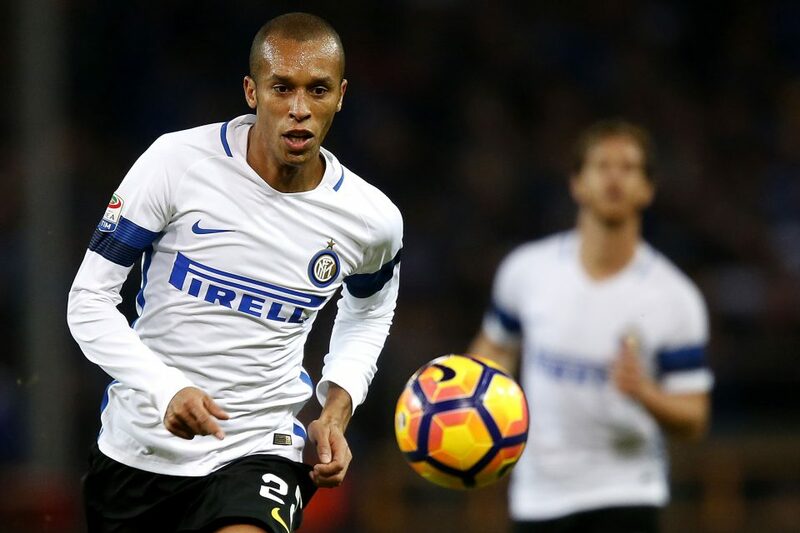 Roma want to sign Miranda from Inter in a bid to tackle their defensive problems that have only been made worse by Juan Jesus’ injury according to a report from Corriere dello Sport. 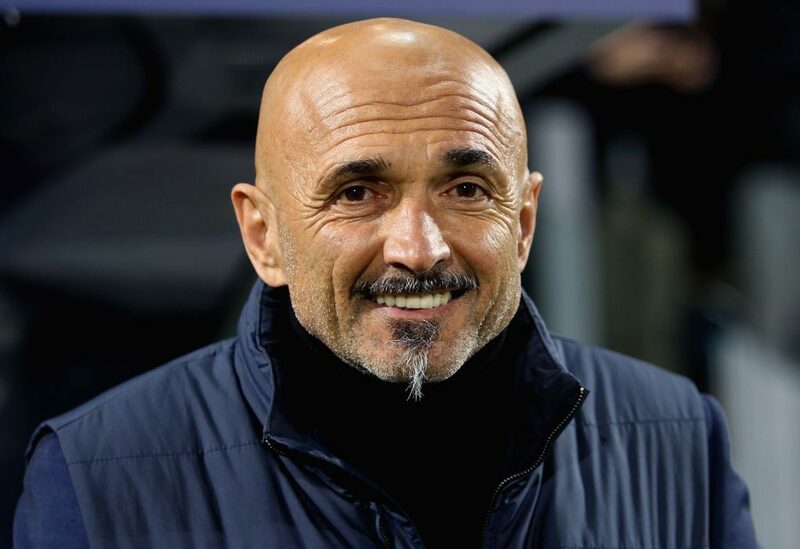 Roma manager Eusebio Di Francesco likes Miranda due to his experienced and knowledge of Italian football but Inter manager Luciano Spalletti does not want to deprive himself of the want-away Brazilian. 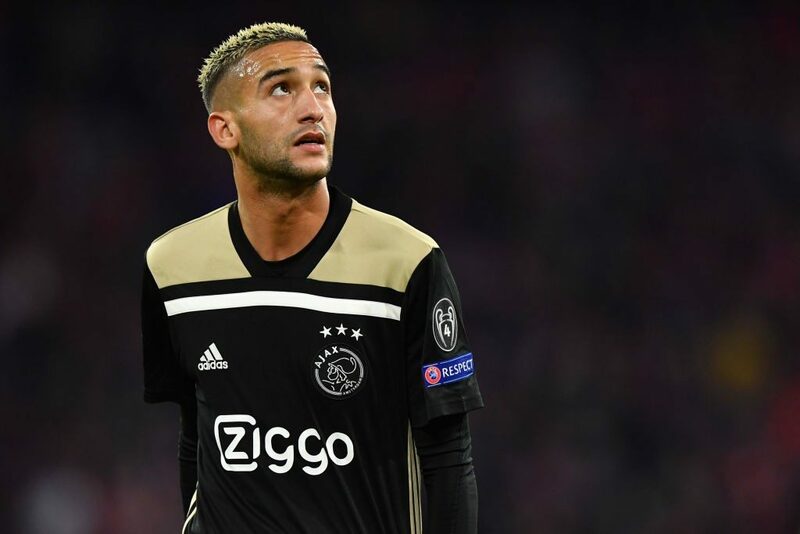 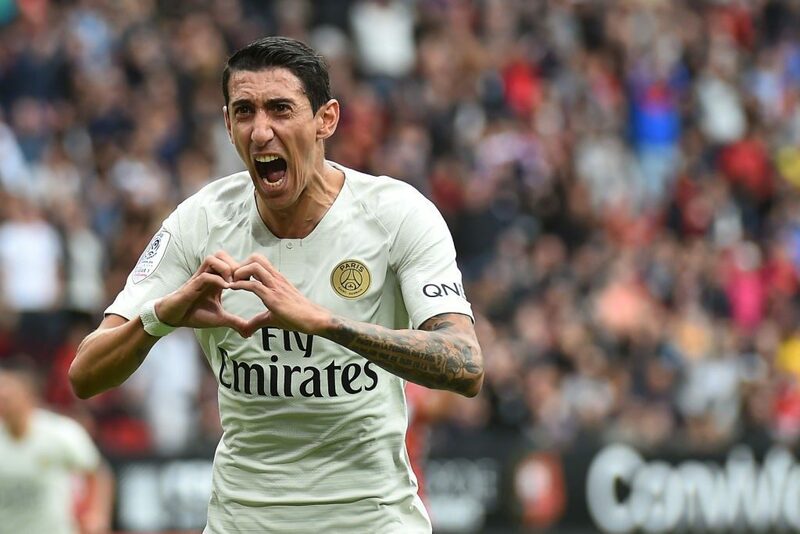 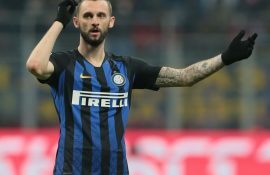 Miranda has had a significantly reduced amount of playing time this season due to the partnership of Milan Skriniar and Stefan de Vrij at the heart of defence. 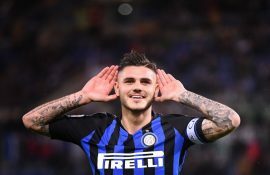 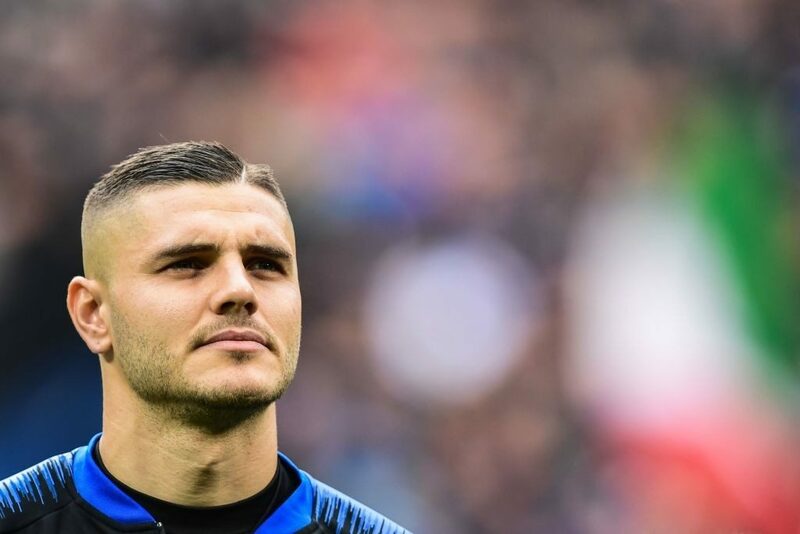 He has made just 10 appearances across all competitions this term, in three of which he helped Inter to record a clean sheet. 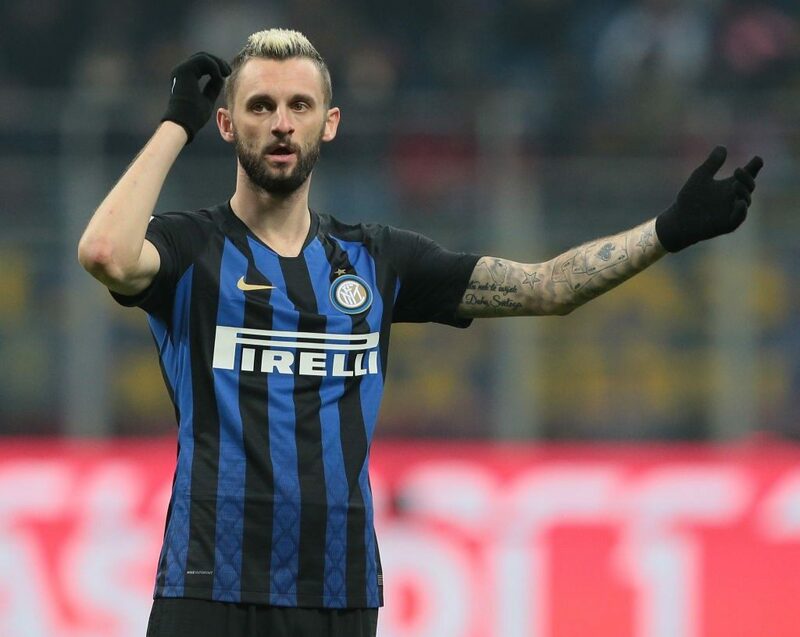 The report from the Rome based newspaper goes on to state that with a permanent transfer looking unlikely, the Giallorossi can now only hope to sign the 34-year-old on a loan basis until the end of the current season.